The Pioneer CDJ-2000nexus is the new flagship Pioneer Multi-Media deck with some nice improvements over the original CDJ-2000 with the inclusion of Beat Sync, Slip-Mode, Wireless Rekordbox Integration, Perfect Traktor HID Integration, and a new updated display with Zoom Waveforms and color indicators. Check out my new update review video and writeup to see if this costly upgrade is worth the price of admission. 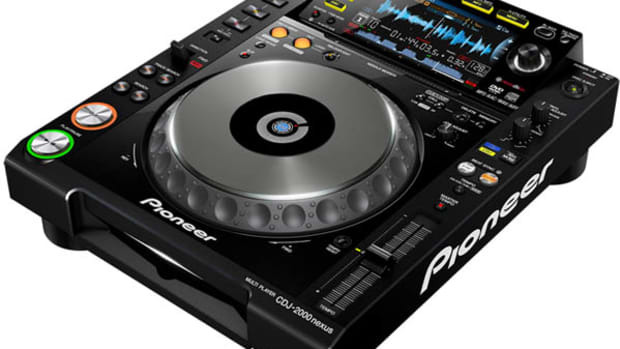 About two years ago, we reviewed the Pioneer CDJ-2000 which has lots of the same base-features as this newly released CDJ-2000nexus model. 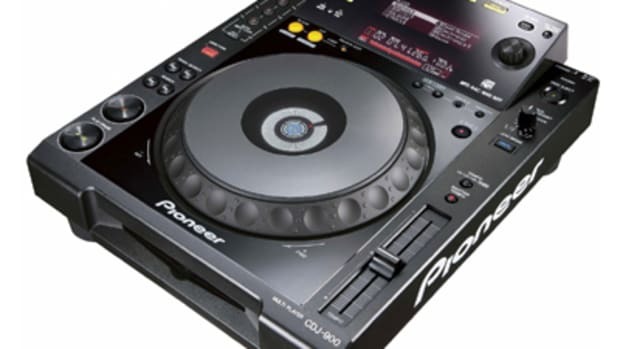 Please be sure to read our super-in-depth (multi-page) review of the CDJ-2000 here before you continue with this review so that you are familiar with all of the standard features found on this new deck release. This review will only touch upon the new upgrade points of the CDJ-2000nexus that add to the usability and make for a more complete Overall Multi-Media Player. Just as it sounds. 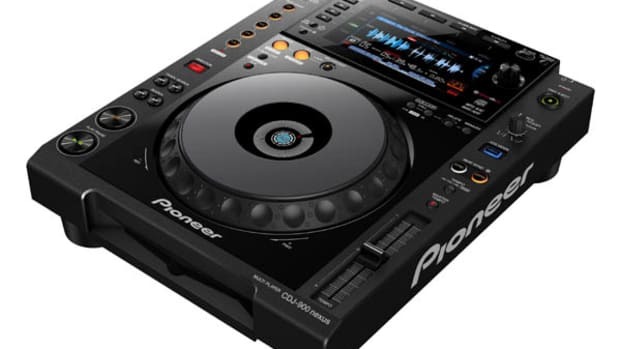 If users have multiple Pioneer CDJ-2000nexus units (up to four), users can link them together using RJ-45 cables through and one unit can be set as the MASTER tempo by pressing the Master button, while the other units will perfectly SYNC to the same BPM as the master deck when the SYNC button is pressed. The CDJ-2000nexus also has a small Quantize button that can be used to make sure all loops, cue points, and mixes are in sync with the master BPM machine. A new feature pulled directly from the new Pioneer XDJ-AERO, the Rekordbox software and App can now seamlessly integrate wirelessly with the CDJ-2000nexus. Any computer or iOS device that is running the Rekordbox software can now stream music, playlists, cue points, and other track data directly to the CDJ-2000nexus over the wireless or wired network. If a network connection is ever broken, then the track continues to play on a quantized loop so that the show continues to roll along. 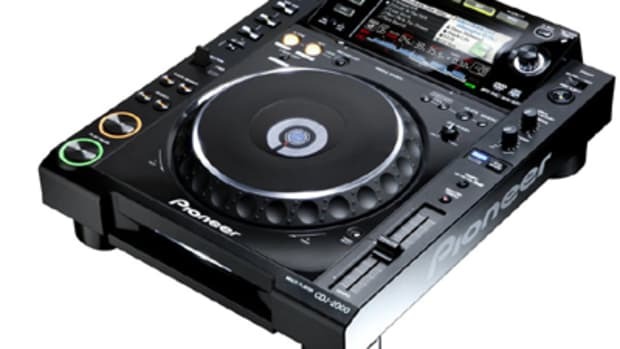 All you have to do is download the ASIO driver for the CDJ-2000nexus from the Pioneer DJ Website and as soon as you start the Traktor Pro 2.6 software on your computer, the CDJ-2000nexus will ask you which Deck in Traktor you would like for it to control. After you give it an answer, You’re Set! It was so easy to use with Traktor that you swear NI had a part in making it! All of the cue points, loop controls, sync buttons and Flux/Slip mode all work very nicely here and the jog wheel integration is truly one-to-one. Updated Color Screen With Zoom Waveform The screen on the CDJ-2000nexus seems to have a higher resolution than the previous CDJ-2000 and everything seems a bit clearer and brighter. The waveform for tracks that are analyzed by the Rekordbox software are nice and colorful. They are big and easy to see at a glance and now you can even Zoom the waveform to see all the details in the world. Cue points and other track data can also be seen in the waveform where higher spectrum sounds have a lighter color and deeper spectrum sounds have a darker color. The other minor upgrades of the CDJ-2000nexus from the CDJ-2000 include: -Strip Search lines are now illuminated -Top Panel and Buttons are now Anti-Scratch Material -Power and LAN Connections are more secure -Emergency-Loop 4-Bar Loop that continues to play even if Track Playback error occurs. In Conclusion, the CDJ-2000nexus lives up to all the hype. The new updates improve on an already tried and tested platform that continues to impress us all with features that look to appease even more DJ’s than ever before. 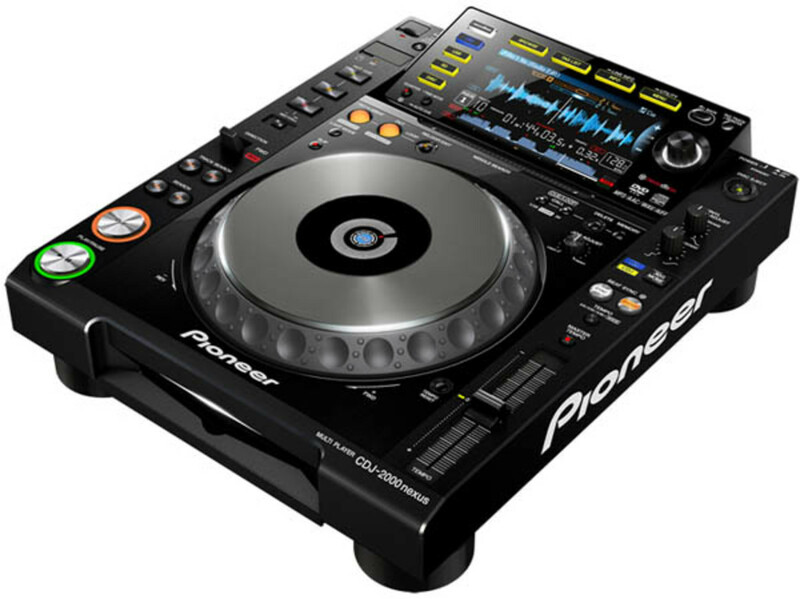 I would recommend the CDJ-2000nexus to absolutely ANY type of DJ who can afford the $2400 retail price tag PER UNIT. The CDJ-2000nexus is the most powerful Pioneer CD deck to date with multiple file playback capabilities including Rekordbox & Traktor HID integration. The CDJ-2000nexus has an improved 6.1” LCD Full-color display with Zoom Waveforms and a phenominal Jog Wheel system that still feels fantastic. The new Beat Sync and quantized modes may turn as many people off as on, but I think it’s still an upgrade!